48 pages. 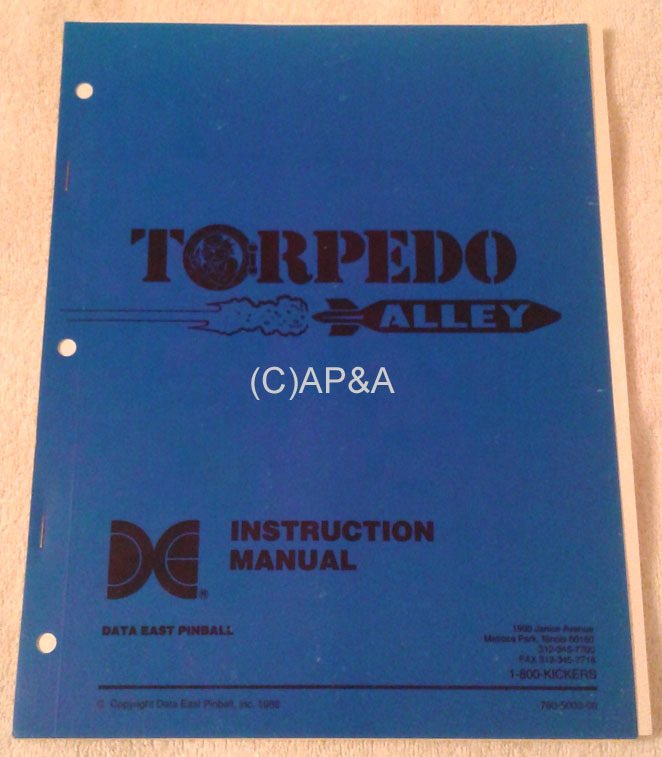 Includes game operation info, setup, diagnostics, parts listings & diagrams, and wiring/schematic diagrams. Factory-original manual in new/unused condition. Factory part # 780-5003-00.